Home Connected Car Self-Driving Did you know what are the five levels of autonomous cars? Did you know what are the five levels of autonomous cars? The autonomous car market is booming and in the coming years, people are hopeful that they will provide relief from traffic congestion, parking problems and all other woes of driving in crowded cities. The technological dimension will reorient the car industry and change it forever. Assorted autonomous cars of different sizes and with different specifications would be blaring horns in our vicinity in the near future. But have you ever wondered about the classification of autonomous cars? Autonomous cars are also commonly referred to as self-driving cars, but, technically speaking, not all autonomous cars are fully self-driving and the degree of autonomous driving is dependent on the level and extent of automatic functionality. Let’s have a look at the five levels of autonomous cars. Level 1: In Level one, the primary operator is still the driver, who will be responsible for everything from switching gears to accelerating, but the vehicle might assist in a few functions. For instance, there are certain cars that have an excellent braking system and minimal effort is required to apply the brakes when another car is very near. Level 2: Most automakers are manufacturing vehicles at this level, where the vehicle can assist with steering or acceleration functions and assist the driver in sharing responsibilities. However, the driver must be ready to take control of the vehicle and is primarily responsible for most safety-related functions and monitoring. An example of Level 2 autonomy is Tesla’s Autopilot. This model includes technologies like Traffic Aware Cruise Control and Autosteer with lane change, enabling automatic steering on roads but with speed restrictions. Level 3: In the truest sense of the term, it is at Level 3 when cars should be prefixed with autonomous. In Level 3, vehicle monitors and controls itself using advanced sensors, algorithms, and LiDAR. But there is still a need for human-driver in the worst case scenario or emergency, or to apply brakes or halt the car. Most level 3 cars have a speed limit that requires no human intervention, but beyond that, the driver has to be alert. Audi plans to launch Level 3 autonomous cars this year. Audi A8 was the first car that had Level 3 autonomy. Just by pressing a button, the A8′s AI Traffic Jam Pilot takes care of ignition, steering control, acceleration and braking in slow-moving traffic at up to 60km/h on roads. When the speed increases, the driver has to take control. Level 5: Level 5 is 100% autonomy that requires no human interference or intervention while driving. The car can take all the decisions itself and there is no need for pedals, brakes, or a steering wheel, as the autonomous vehicle system controls all tasks, including monitoring of the environment and identification of driving conditions like traffic jams. 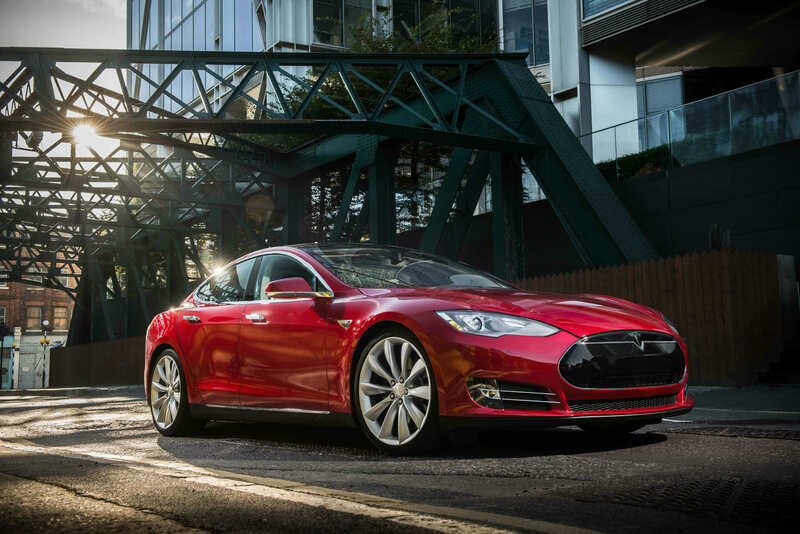 Only a selected few car companies like Tesla have been able to successfully test Level 5 cars. BMW, Ford, and Honda are expected to develop fully autonomous cars by 2021. Level 5 also includes concept cars like Volkswagen Group SeDriC and the Audi AIcon concept.